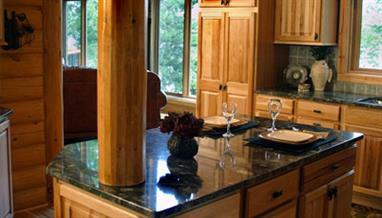 Cabinetry provides both form and function for today’s busy home. 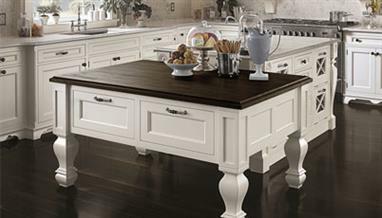 The KitchenWright offers a variety of cabinet lines to fit your lifestyle, achieve your desired look, and stay within budget. Our knowledgeable designers will help you choose the cabinet brand that best fits the objectives of your project. In addition to cabinetry, countertops, and installation services, The KitchenWright can provide a variety of finishing details to complete the desired look and functionality of your kitchen, bathroom, or other living space. 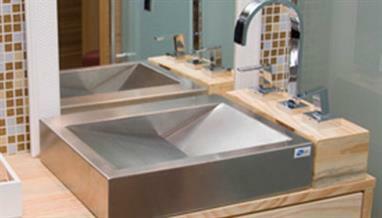 Products include a large selection of cabinet hardware, storage options, decorative accents, sinks, and plumbing fixtures.